→ Wulfgard is HERE! 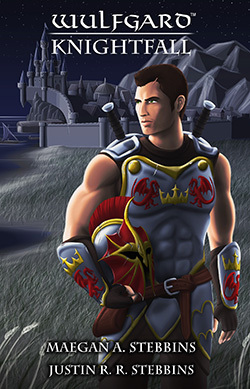 The first novel, comic, and more now availble! Wulfgard is HERE! 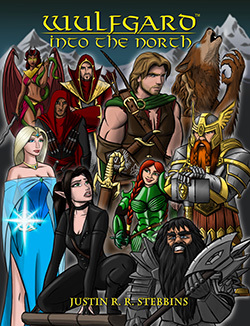 The first novel, comic, and more now availble! 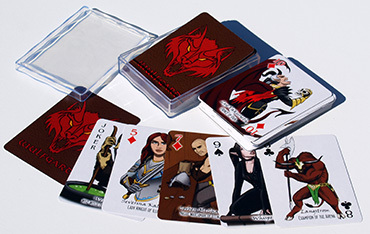 The fruits of our Wulfgard Kickstarter project have finally arrived! 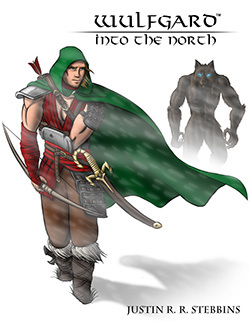 Thanks to our backers, you can now order the first novel (Wulfgard: Knightfall) and graphic novel (Wulfgard: Into the North), plus the playing card deck and digital music album, from our website Wulfgard.net! Both books are also available from Amazon, where you can preview the pages inside the book! The links are on our site. The final round of Kickstarter backer rewards will be shipping next week, so if you were a backer, you should soon have all your stuff! Except for the Guidebook, which has been delayed, but we'll keep you updated on our progress with that. Thanks once again for all your support! To everyone else: Please head to Wulfgard.net and take a look around! 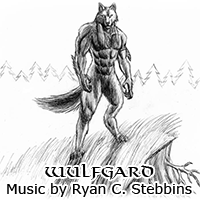 We hope you'll consider joining us in the world of Wulfgard!